Getting rid of a deteriorating, vacant property, even after the owners are deceased, is not easy, as this news report from Indiana demonstrates. 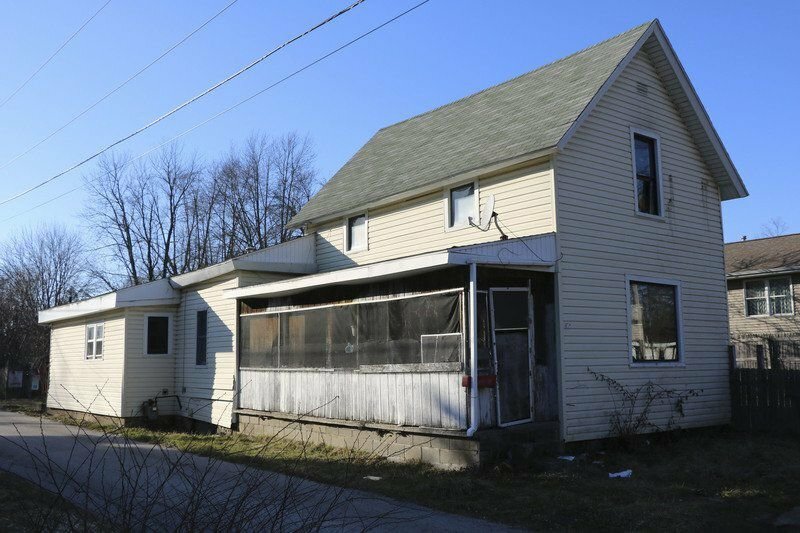 A vacant home near downtown Goshen was found unsafe for human habitation during a meeting of the Goshen Board of Public Works and Safety Monday afternoon. Monday’s hearing involved a property at 311 N. Ninth St., Goshen, owned by the estate of Daniel and Lois Stanley, both of whom are now deceased. Deutsche Bank National Trust Co. is currently listed as a leinholder on the property. According to Steve Bice, residential building inspector for the city, the property was originally inspected on Sept. 5, 2017, and was found to have a number of violations related to the city’s Neighborhood Preservation Ordinance. The property was then reinspected Dec. 18, 2017, showing no signs of improvement, he said. Given the extent of the listed safety issues, the home was found to be in violation of the city’s Neighborhood Preservation Ordinance and deemed unsafe for human habitation. A motion was then passed to refer the case to the city’s legal and building departments for either demolition or receivership, depending on which choice is deemed most beneficial to all parties involved. A follow-up date of March 26 was then established during which the board will be updated on the status of the case. Editor’s note: If this is what it takes to move a derelict property, is it any wonder so many structures are simply left to rot in economically depressed areas?